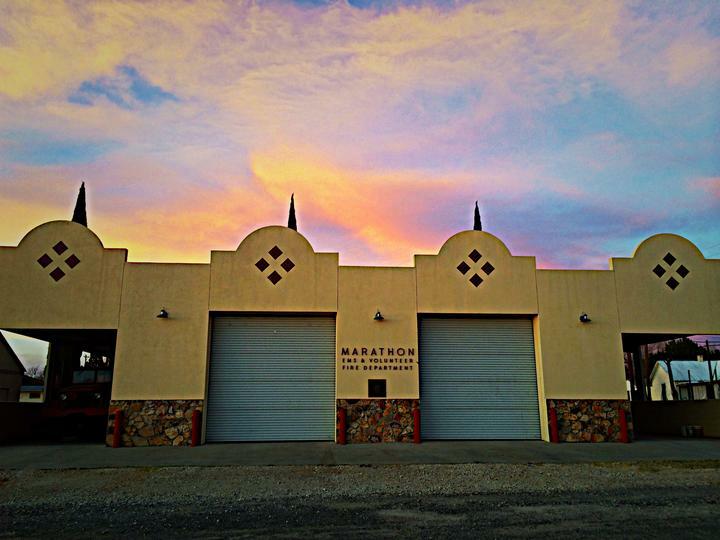 Marathon Fire Department is a volunteer organization. To be a volunteer/member, one applies and goes through training. They become a voting member that elects the officers. The Fire Dpt. has a weekly meeting every Monday at 6:00 pm at the fire station. All are welcome! Fire Dpt. volunteers are currently being trained for ECA (Emergency Care Assistant) certification. The Fire Dpt. is also going through certification for NIMS (National Incident Management System.) This is a communication system used by first responders in the case of an emergency and is also used for events like the annual M2M (marathon to Marathon.) It is an important certification that will allow the Dpt. to apply for certain grants. The Fire Dpt. has several fundraisers - West Fest, Cabrito Cook-Off, 4th of July Garage Sale and the M2M luncheon. In case of a fire, call 911. 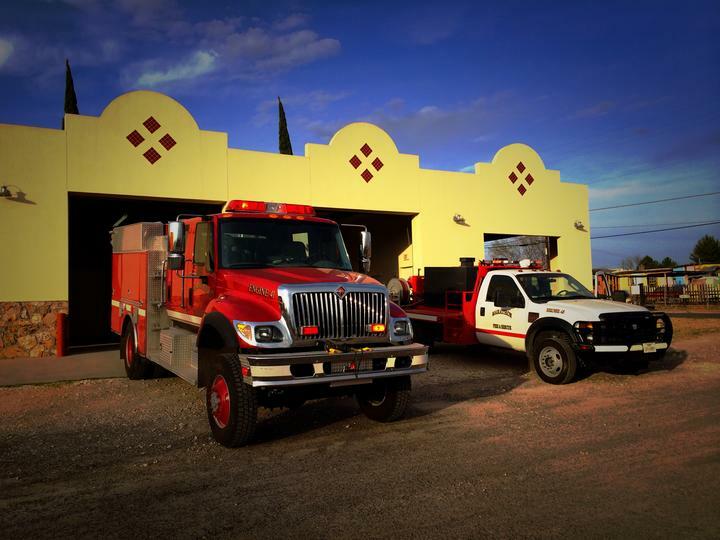 That call goes into the Brewster County Sheriff's office who immediately dispatches the call to the volunteer fire fighters in Marathon.